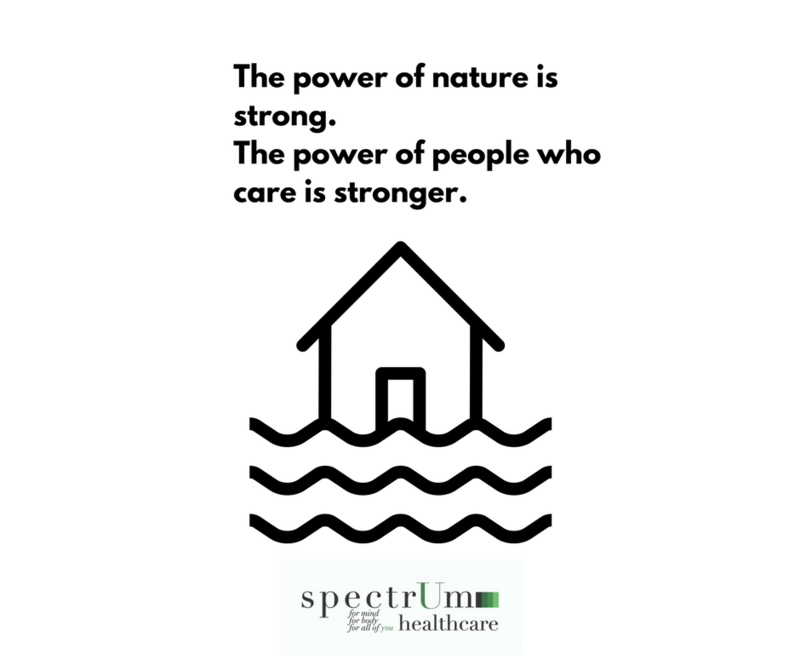 The work we do at Spectrum is for our patients and our community. It’s not for awards or recognition, but we are sure are honored when we receive them. 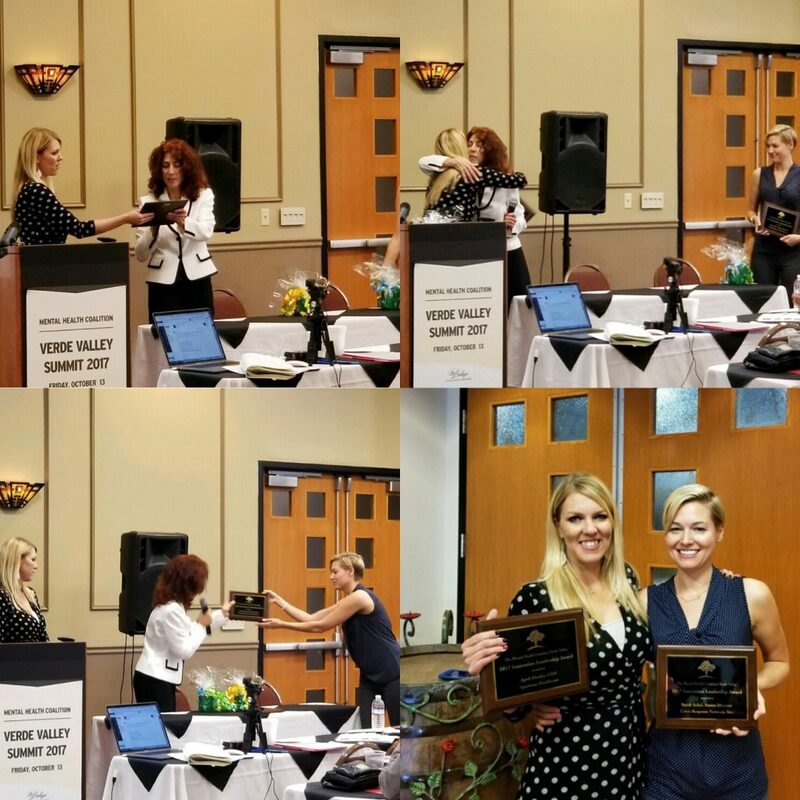 Congratulations to our CEO, April Rhodes, who, together with Sarah Schol of The Crisis Response Network, each received the 2017 Innovation Leadership Award from The Mental Health Coalition Verde Valley for their collaboration and creation of Spectrum Healthcare’s Mobile Crisis Team. The Spectrum Mobile Crisis Team works with law enforcement and first responders 24/7 to bring the right help to those experiencing a mental health crisis in our community, re-routing individuals in crisis away from emergency rooms and jail cells, and into treatment. Congratulations to April and Sarah for their commitment to a healthier Verde Valley! The South Texas Blood and Tissue Center is reporting a critical shortage and has extended hours at all of its San Antonio-area donor rooms. 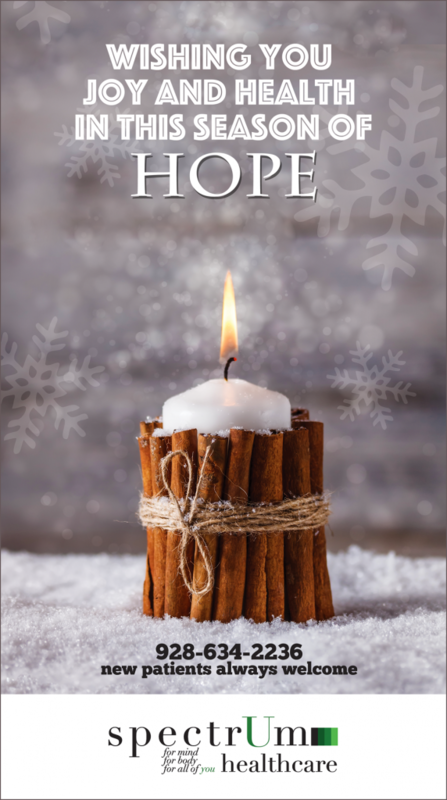 To donate, call 210-731-5590 or visit their website for more information. The United Way of Greater Houston flood relief fund will be used to help with immediate needs as well as long term services like minor home repair. Visit their website to donate or text UWFLOOD to 41444. To help animals suffering from the disaster, visit the Houston Humane Society or the San Antonio Humane Society. The Houston Society for the Prevention of Cruelty to Animals has set up an animal emergency response hotline at 713-861-3010 as is accepting donations on its website. Amy has been with us for almost three years. 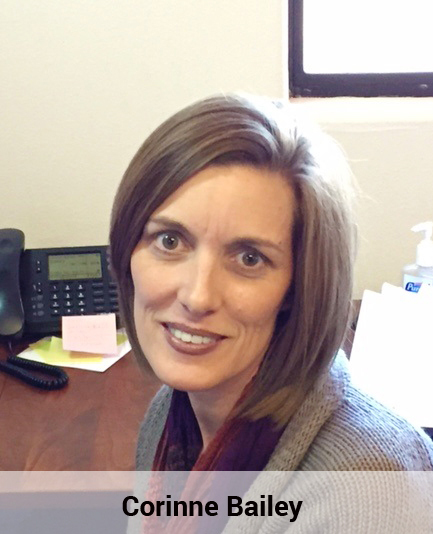 She started as the Medical Office Manager and become the Member Services Administrator earlier this year. 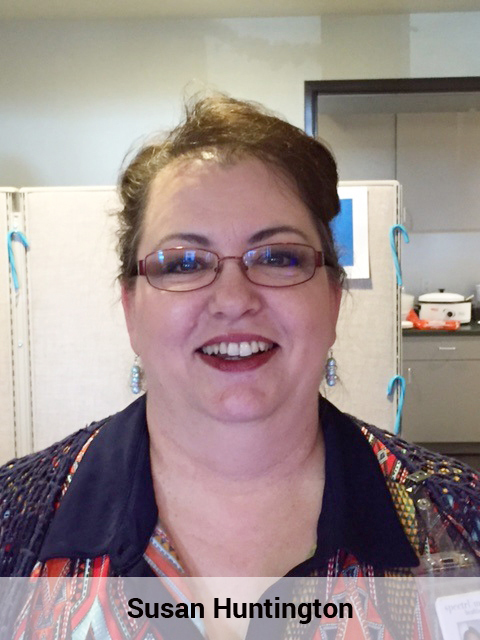 Amy handles all member complaints, grievances, and appeals with a smile. 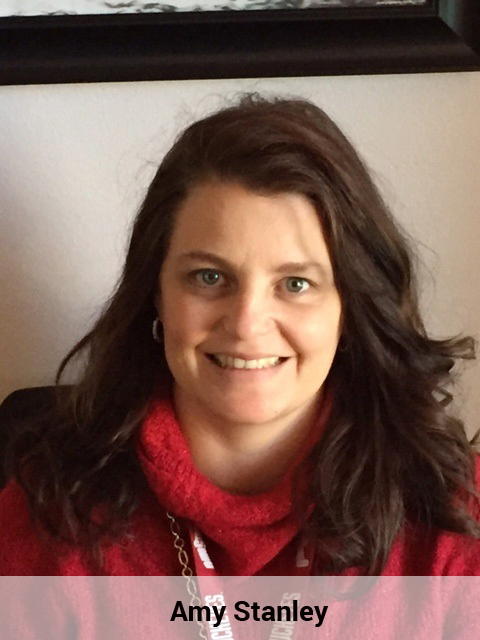 Corinne has been with us since 2012 and works in the accounting department where she is part of the team that handles billing and credentialing for primary care. Darrah has been with us since August 2014 and is part of the SMI Team where works as a Recovery Specialist providing support to clients. Eric is the voice on the other end of the phone whenever you need help with IT issues. He has been with us since January 2014 and is in the process of taking over new employee training from last years Employee of the Year Winner, Kim Thursby. 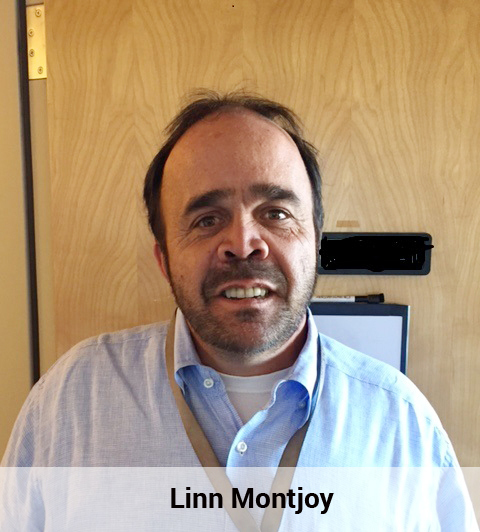 Linn has been a part of our SMI Team for almost two years. 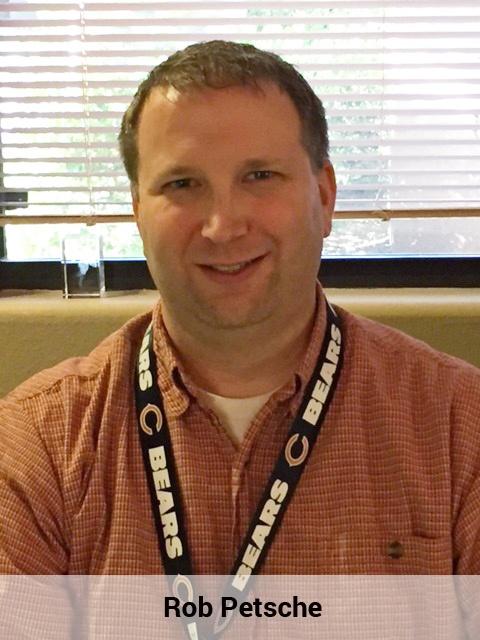 He as made Intensive Care Manager Lead earlier this year and works with some of our highest need clients In addition to his work schedule, he is making plans to start working toward his Master’s Degree. 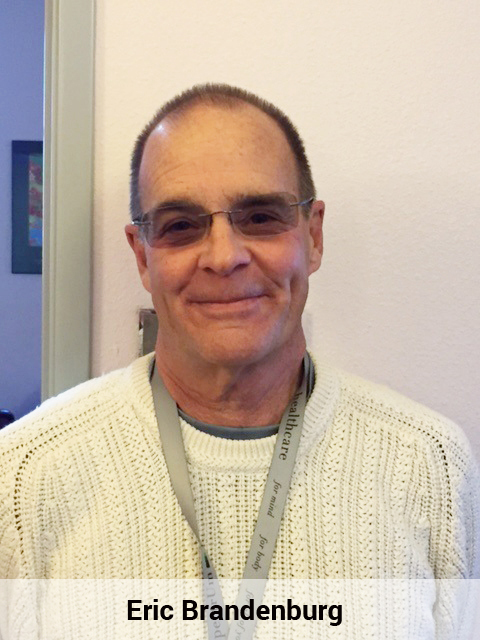 **Eliminating obstacles to achieving the Agency’s mission; outstanding job performance; Developing and utilizing strong constructive and productive relationships that benefit the agency; displaying unwavering courtesy, cooperation and respect toward coworkers, consumers, and community contacts; supporting the agency and the Verde Valley community in ways that exceed expectations and result in unexpected positive outcomes. Lynda Parker, Child and Family Care Manager. 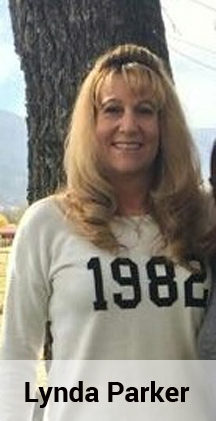 Lynda has been part of the Kid’s Team since 2013. She works closely with the Department of Child Services and also handles out of area placements for some of our higher need kids. Mimi was hired in 2011 as a receptionist. She currently spends most of her time at the front desk on the main campus where her professional and calming demeanor serve her well as she greets and checks in clients and answers questions from both clients and staff. 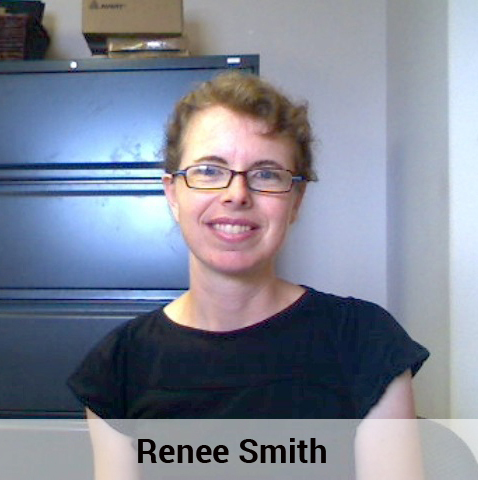 Renee has been with Spectrum since 2013. 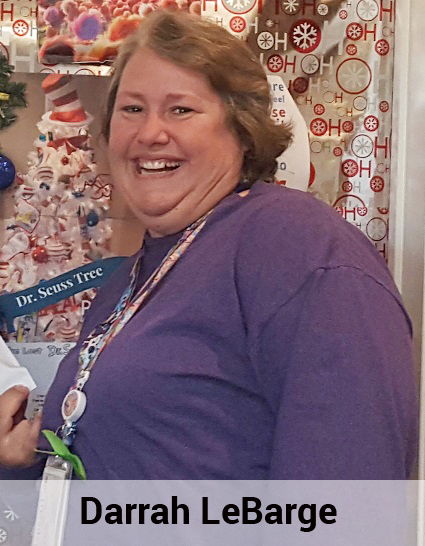 In her role as an Intensive Care Manager on the Kids Team, she spends a lot of time out in the community working with her clients at school, at home, and in the community. Shawn started work the day of our 2013 Holiday Party. He jumped right in to help and hasn’t stopped since. 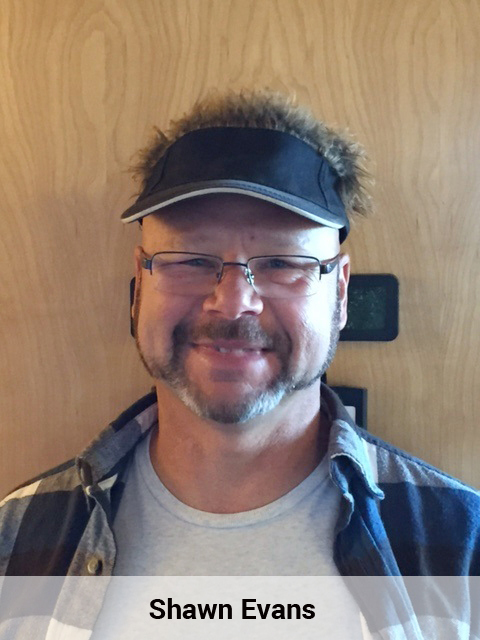 No doubt you have seen him around painting, moving furniture, or overseeing repairs on all campuses. 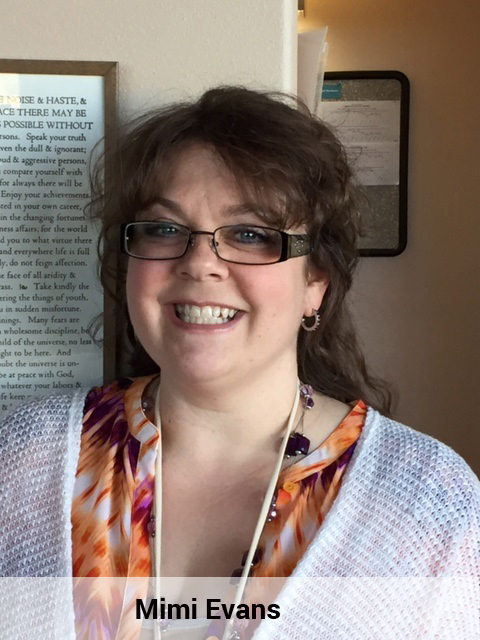 For just over 4 years, Susan has been part of our customer service team. If you have been down to the lower level of Building C lately, she is likely the first person you see as you walk in the door. 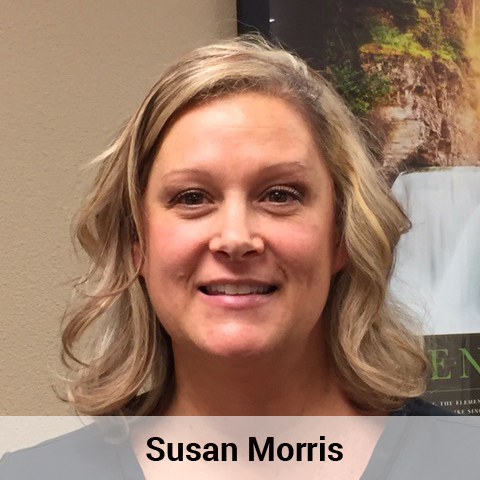 Susan has been with Spectrum since 2013. She is part of the MA Team at the Medical Building. 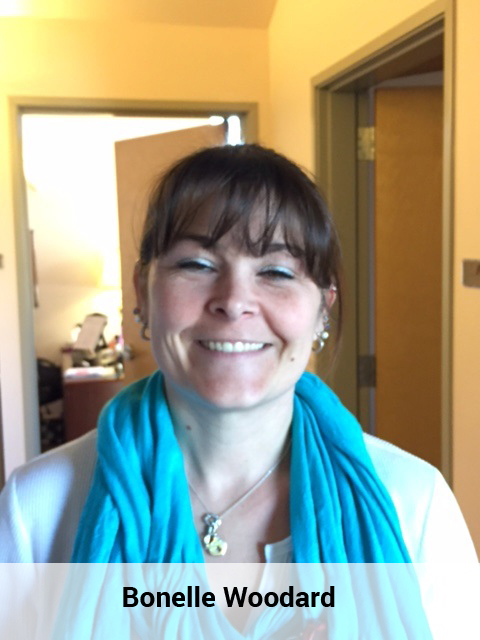 Susan works on the Psychiatry side, triaging clients, taking vitals, and serving on the “front lines” of client care. Good Luck to ALL of our wonderful nominees. You might nominated for Employee of the Year, but your dedication makes our patients the real winners! Thank you for all you do.